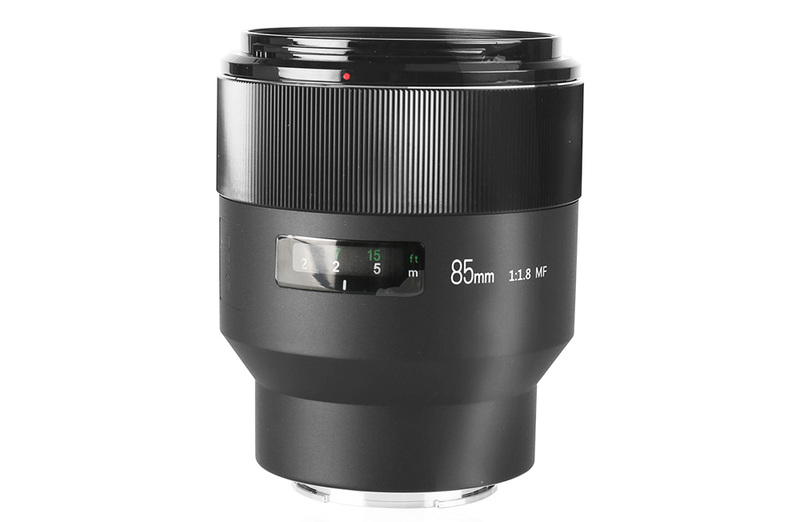 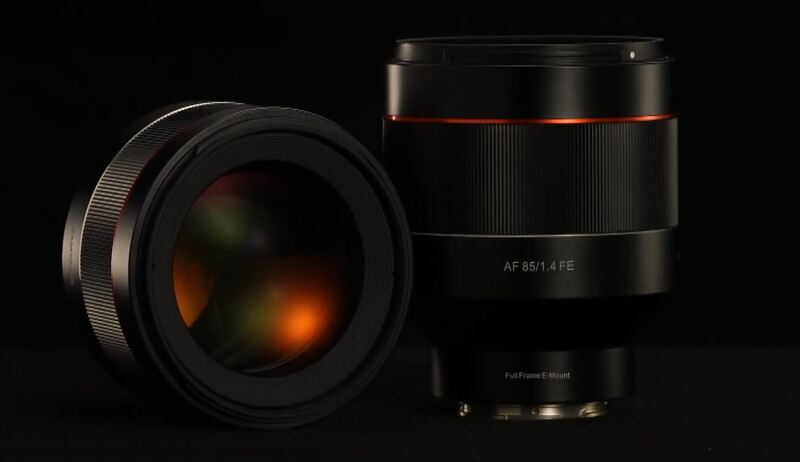 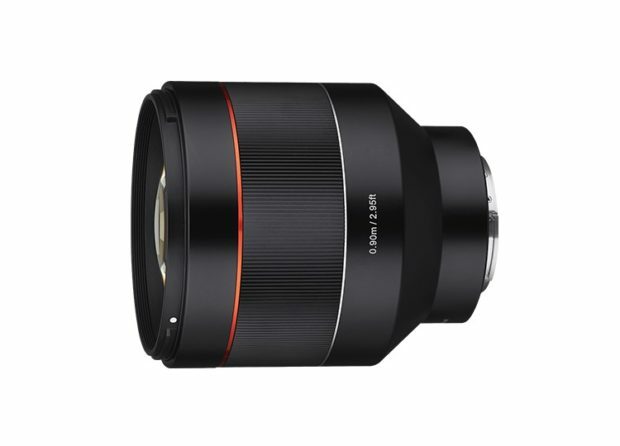 Rokinon today has officially announced the new Samyang AF 85mm f/1.4 FE lens for Sony full frame mirrorless cameras. US price is not available yet, you can check pre-order options at B&H Photo/Adorama. 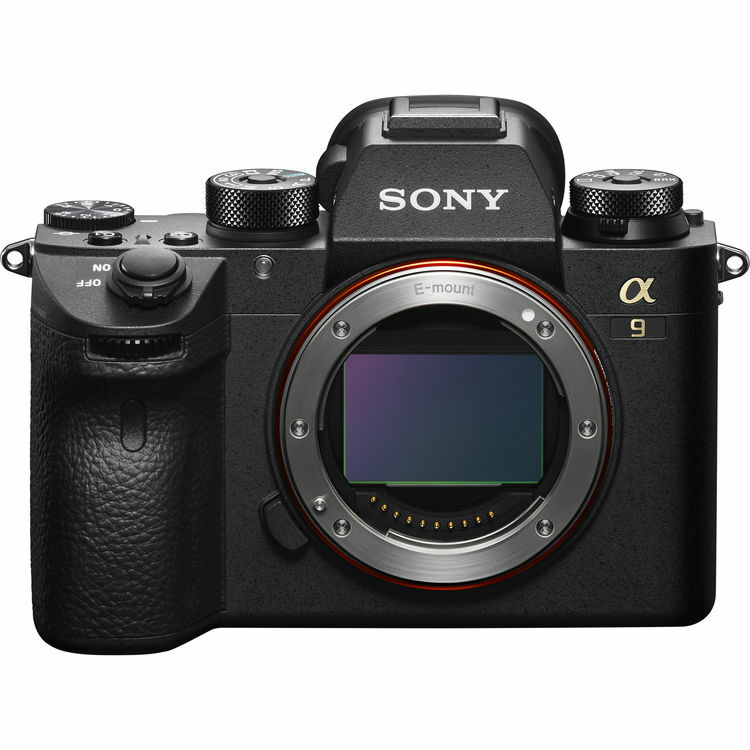 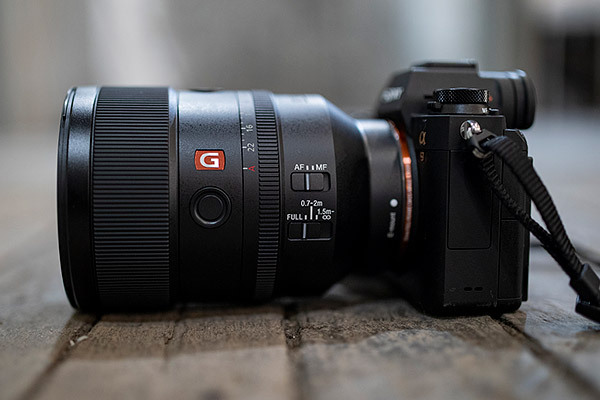 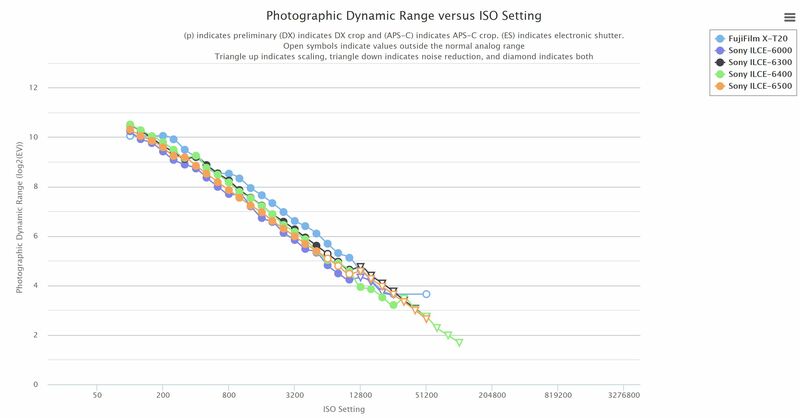 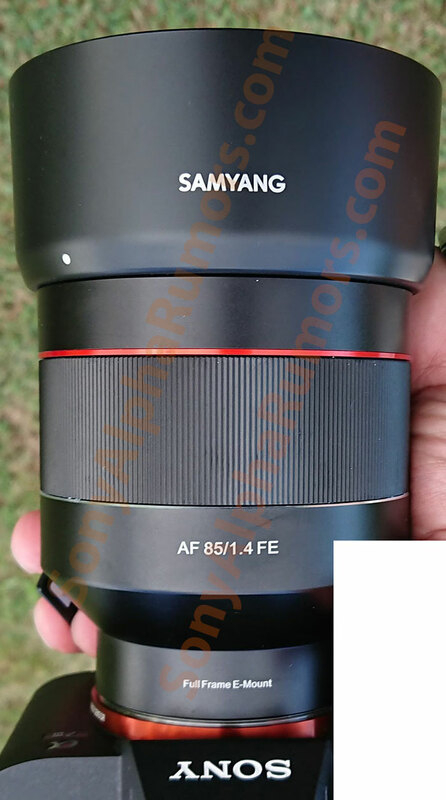 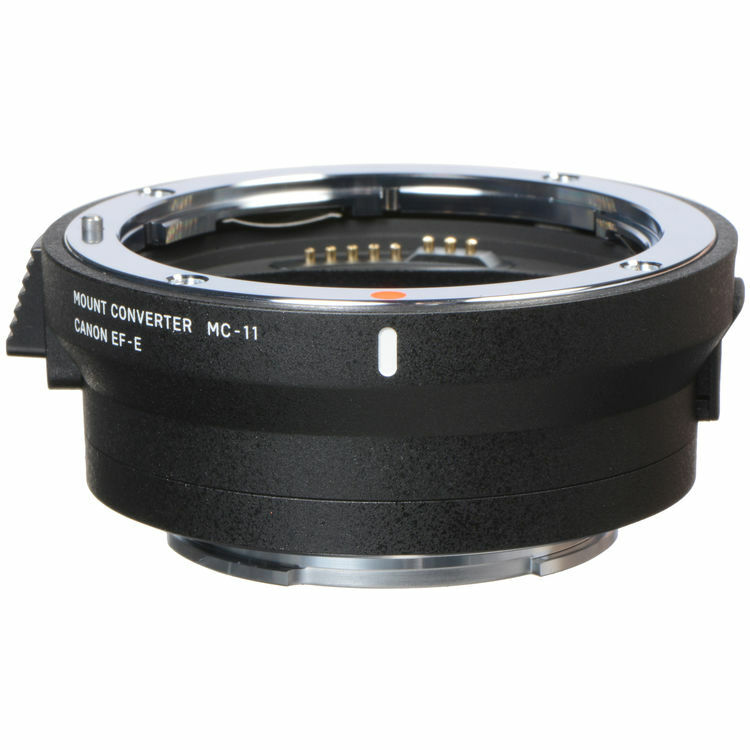 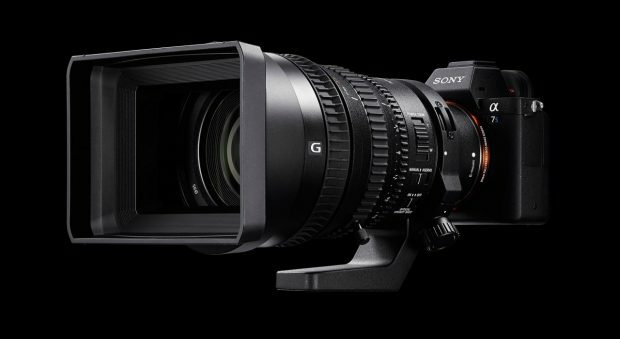 Author adminPosted on March 15, 2019 March 15, 2019 Categories Rokinon Lenses, Samyang Lenses, Sony E-mount LensesTags Samyang/Rokinon AF 85mm f/1.4 FE LensLeave a comment on Samyang/Rokinon AF 85mm f/1.4 FE Lens Announced !